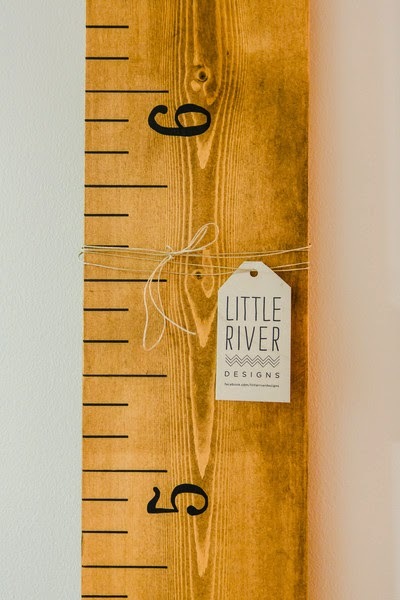 Days like these, I wish I had been smart enough when my kids were smaller to buy one of those oversized rulers above that crafty people make out of reclaimed wood. I wish I would have plunked down the money and ordered one or made one and recorded the progress of my sweet babies growing. I wish I could have brought that thing with me and found a home for it in our new old farmhouse. At the very least, I wish I would have thought to snap a photo of the small piece of wall that served as a measuring post in our former house. Mostly I wish that time would freeze and let me catch my breath for a second. This growing up stuff is wrecking havoc on the emotional well-being of this momma. Tonight I watched my eldest daughter transform from a child to a full-fledged babysitter. It was bound to happen someday. I just can't believe someday is...now. It happened as nonchalantly as the tule fog has been rolling in lately to surround our farmhouse. Alas, convent life is not in the picture for me right now. I live smack dab in the middle of bustling life. 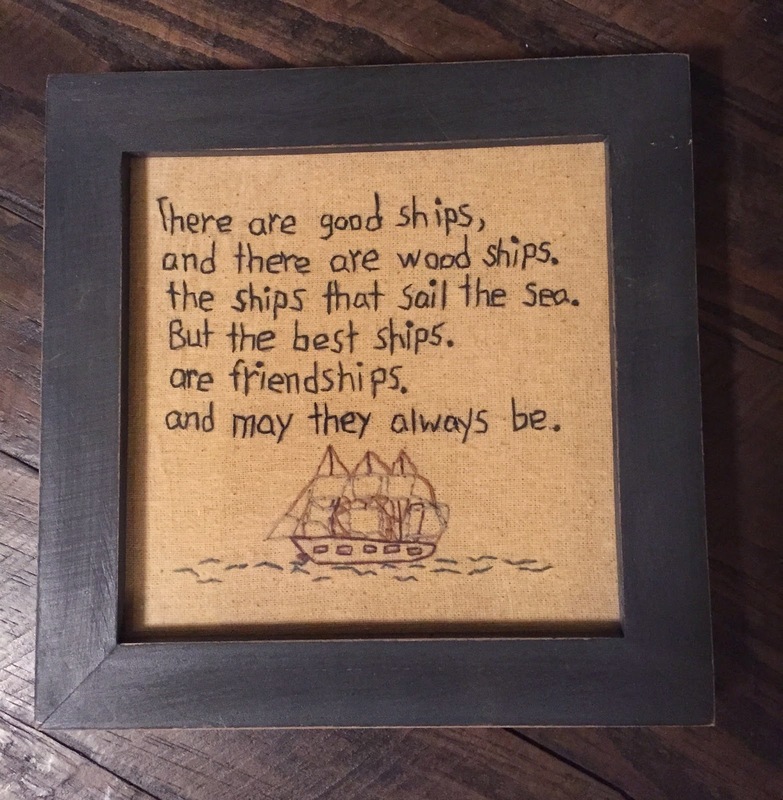 And it's a good thing I do, or I would have missed a wonderful visit from a dear kindred this past weekend. Lori and I have been friends for almost thirty years. How is it possible that much time has gone by? Lori and I met one summer at conference for pastors in our denomination. As daughters of pastors, we got to go to a special class of our own and although the details are a bit hazy after so many years, we met each other and the rest is history. Actually, it so easily might not have been history. Life has shattered me into a million tiny pieces. But God has taken each one and is creating a new work of art out of my life. I'm homeschooling four children on a small farm and living in a 100 year old farmhouse. Lots of animals and mouths to feed. The days are long but sweet. Coffee is my BFF.